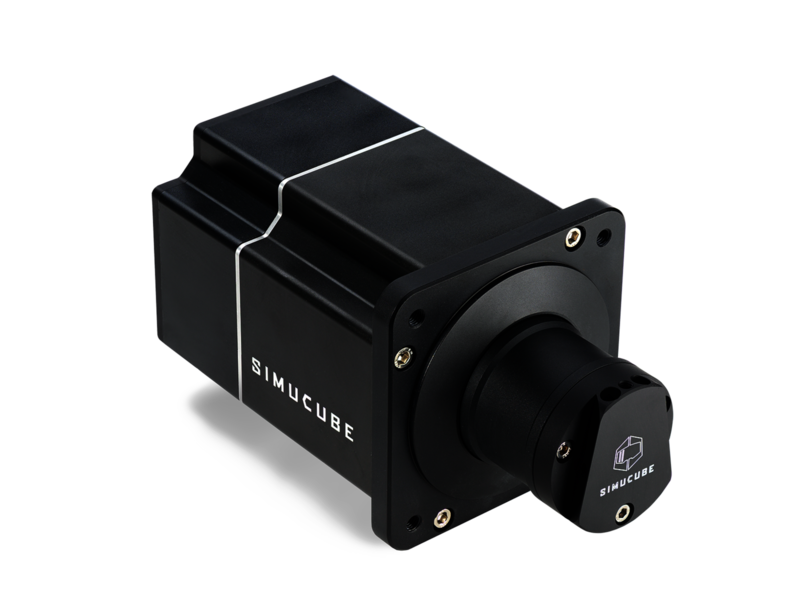 17 Nm of direct drive torque and Simucube 2 benefits. 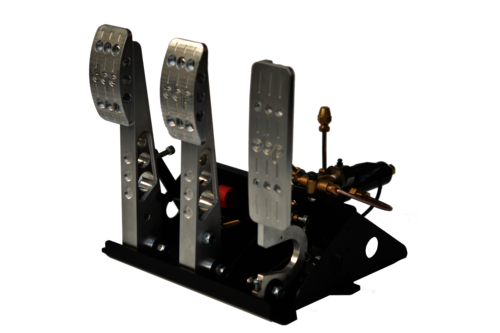 This wheel base is designed for Sim Racing enthusiasts. The SC2 Sport delivers serious amounts of power for an adrenaline filled experience . 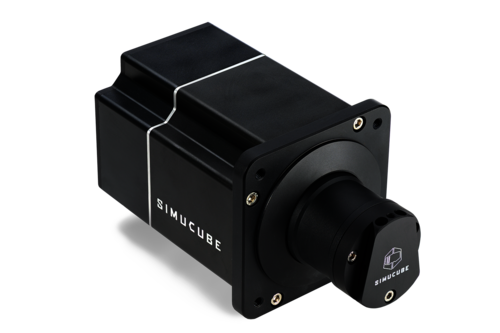 The Sport builds on the responsiveness and signal processing of the top-end models of world famous Simucube 1. The Sport is your key to the club of sim racing champions. 1. 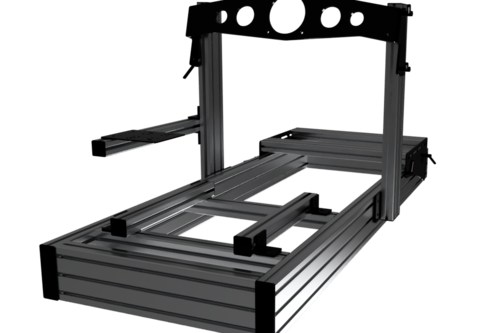 Full torque dynamics range without the need of gym training to turn the wheel.